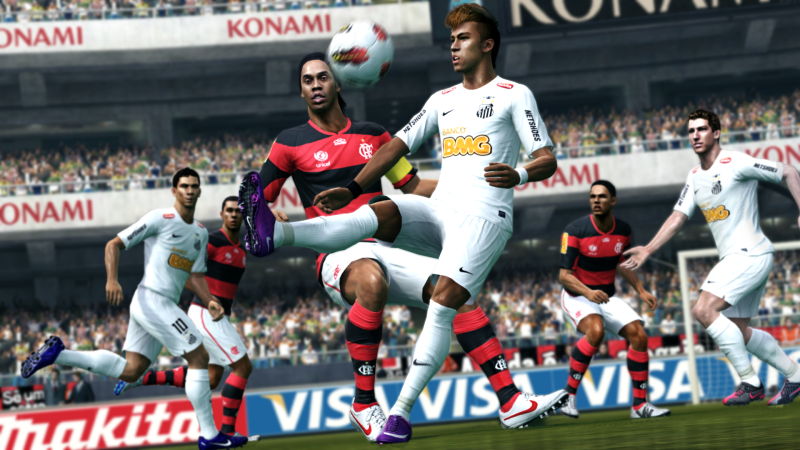 PES 2013: Copa Libertadores, South American licenses and a July demo? The PES team have revealed that the Copa Libertadores will be included in Master League on PES 2013. Additionally, Kei Masuda and his colleagues - who were at E3 in Los Angeles last week - have announced a PES 2013 demo will be released sometime next month. With this news, it's interesting to point out that Konami may have gained some new, or/and improved, South American licenses. Maybe we are about to see some new leagues licensed in PES? We're still waiting for official confirmation, but right now, things are looking very promising.